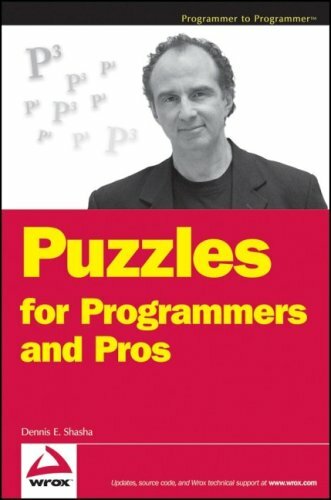 I've been looking at Dennis Shasha's book "Puzzles for Programmers and Pros", which combines two of my favorite activities: programming and puzzles! Going through the book is fun and a good way to brush up on those languages one doesn't use on a regular basis, and I may post my experiences with it going forward. Have you tried the puzzles in the book? What did you think?